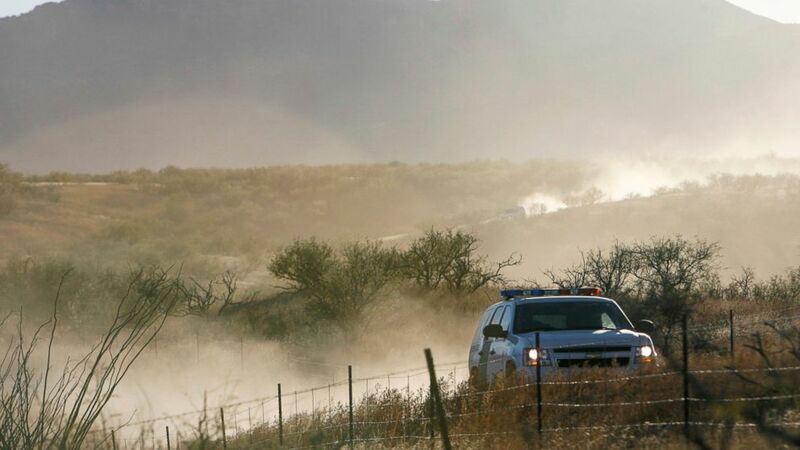 A man accused of pulling the trigger in the 2010 shooting death of a Border Patrol agent in the southern Arizona desert was convicted of first-degree murder and other charges Tuesday. Heraclio Osorio-Arellanes also was found guilty by a U.S. District Court jury after brief deliberations on counts of second-degree murder, conspiracy to affect interstate commerce by robbery, attempted robbery, assault on four Border Patrol agents and carrying a firearm during a crime of violence. He’s scheduled to be sentenced April 29. Osorio-Arellanes was among seven people charged in the Dec. 14, 2010, slaying of 40-year-old Border Patrol Agent Brian Terry north of Nogales, Arizona. He was arrested by Mexican authorities in April 2017 and extradited to the U.S. last August to stand trial. Terry’s killing publicly revealed the “Fast and Furious” operation, in which U.S. federal agents allowed criminals to buy firearms with the intention of tracking them to criminal organizations. But the U.S. Bureau of Alcohol, Tobacco, Firearms and Explosives lost track of most of the guns, including two found at scene of Terry’s death.